We are building breast cancer awareness through the knowledge of SURVIVORS. Bret Miller and other breast cancer survivors go to high schools and colleges around the country sharing their journeys. 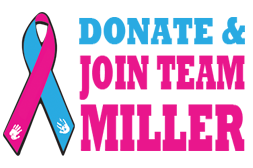 They want to educate young male and female students to be the best advocates for their bodies and make them aware that everyone is at risk for developing breast cancer. 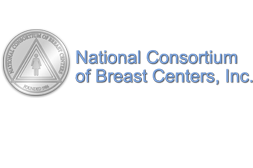 Promoting excellence in breast health care for the general public through a network of diverse professionals. Shop On AMAZON? Click here and sign up to benefit The Bret Miller 1T Foundation, Easy .. Donate to the Bret Miller 1T Foundation and support Bret's mission of Awareness.